Earth is caught in the middle of a galactic war between two alien races and Captain Marvel may be the only hope! 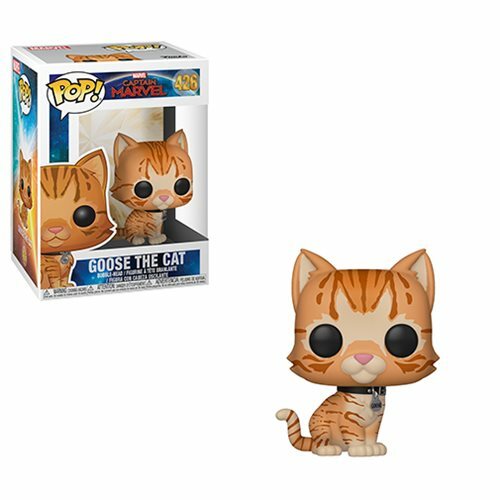 This Captain Marvel Goose the Cat Pop! Vinyl Figure #426 measures approximately 3 3/4-inches tall. Comes packaged in a window display box. Ages 3 and up.